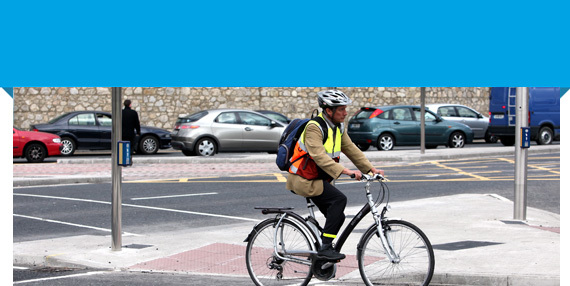 Sandyford Smarter Travel is about us all reducing our dependence on the car by working and planning together to choose more sustainable travel. What you do can make a difference, and we can all make a difference together. Walking is probably one of the most reliable forms of transport where you know your journey time – once you’ve walked the distance, you’ll know with some confidence that’s the time it will always take.